Today we went to Greenfields Primary School for a KS1 Football Tournament. 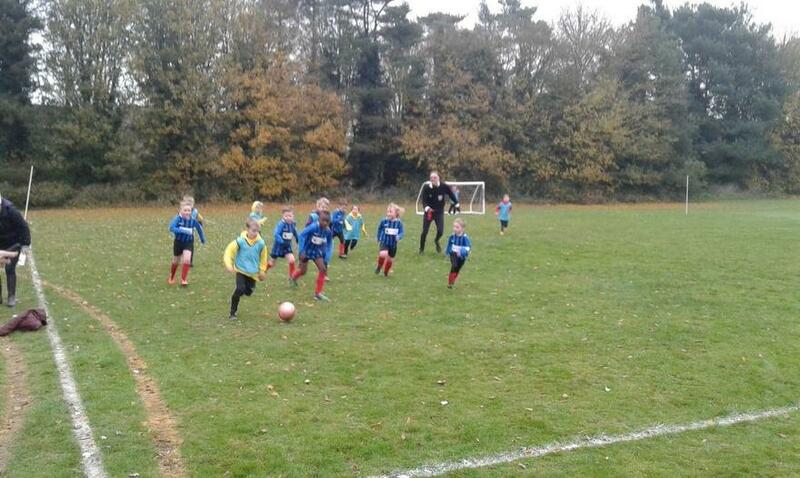 We took 5 year 1 and 5 year 2 pupils, some of which had never played in a Tournament before! Every child gave every ounce of energy and effort that they had despite the freezing temperatures. The children showed perseverance and courage whilst playing against teams who were older than them and we even won one of our games! Well done to all of the children involved – Zara, Antonio, Levi, Mia, Fraser (Y1) Billy, Joel, Calista, Troy, Rose (Y2).